FY17 distributable income is in line, at 105% of our forecast. Reflecting a strengthening office market, rents ticked up sequentially in 4Q17. While we continue to see potential value creation from its active asset management of Asia Square Tower 2 and Golden Shoe Carpark’s redevelopment, we believe these have been priced in after its 30% run-up over the past year. Maintain HOLD and SGD1.80 Target Price, still at a yield target of 5.00%. For exposure to Singapore’s recovering office market, we recommend developer landlords with large prime-office exposure, such as UOL and GuocoLand. FY17 distributable income of SGD288.9m makes up 105% of our forecast. The slight variance stemmed from the timing of divestments and acquisition in the year. Property metrics were in line. Although prime office rents ticked up recently, expiring rents this year at several of its buildings are fairly high. Notably, those at CapitaGreen and Six Battery Road are around SGD12.30. This implies risks of negative rental reversions. 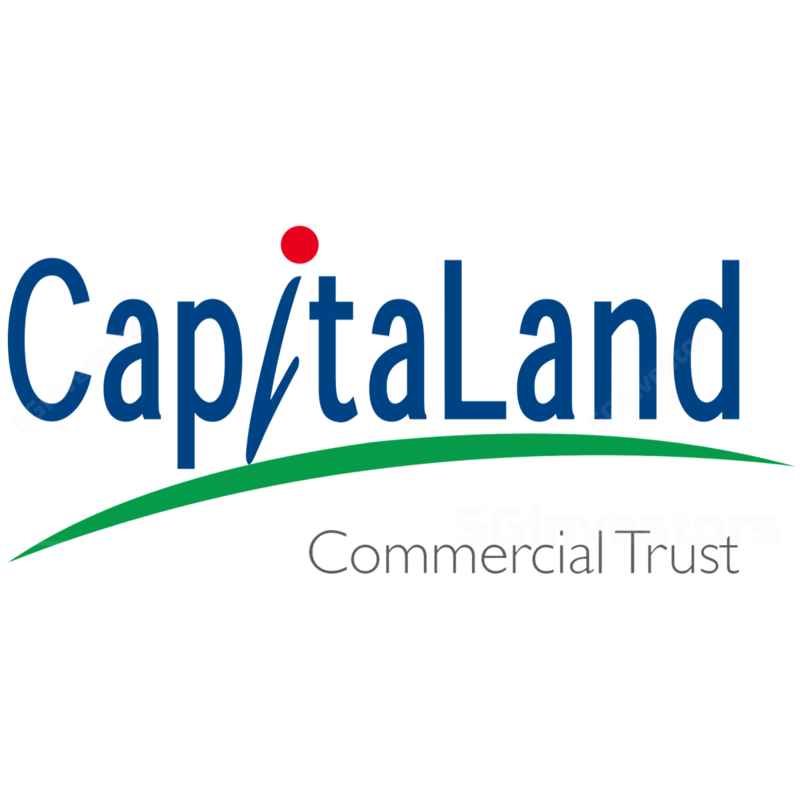 CapitaLand Commercial Trust (CCT) distributed SGD4.4m of capital in 2017 to offset loss of income from its divestments. While divestment proceeds have now been fully utilised, CCT has the capacity to support DPU with the SGD27m or 0.75 SGD cts per unit of tax-exempted income on its books. Committed occupancy at Asia Square Tower 2 climbed to 90.5% from 88.7% at the time of its acquisition, with asking rents of SGD11.50-12.50. We expect management to ride the strengthening office market and lift occupancy at this property. Preliminary data from CBRE show a 3.3% q-o-q improvement in Grade A rents in 4Q17, to SGD9.40 psf. While market sentiment improved in 2017, we caution that rents may only rise moderately this year. This is because 300k+ sf of secondary office space will be available annually in 2018-9E, going by CBRE’s estimates. Cost overruns in any redevelopment projects.